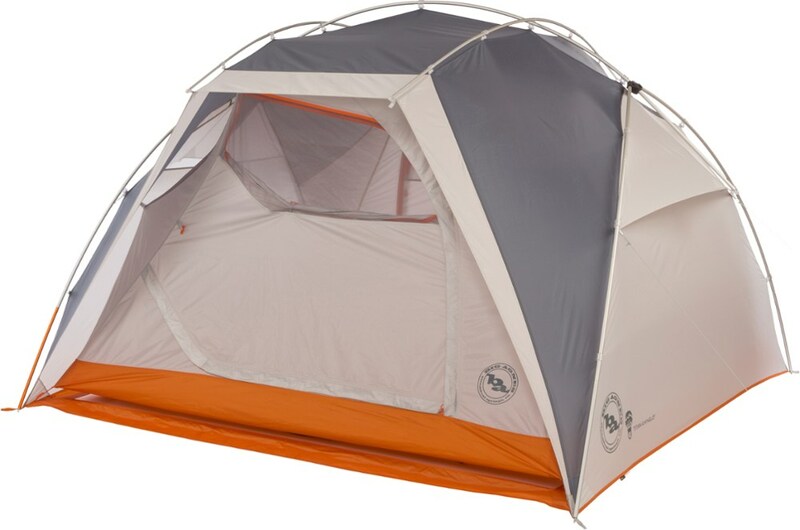 Big Agnes Titan mtnGLO 6-Person Camping Tent - The Big Agnes Titan mtnGLO 6-Person Camping Tent features an external pole design which means it can be set up with just the fly as a group shade/shelter, or you can clip in the tent body for a more traditional zip-up camp tent. 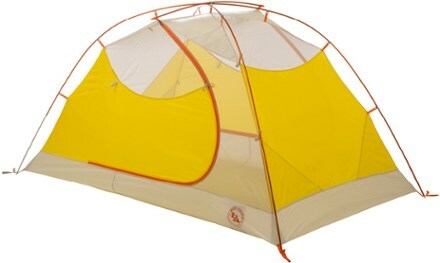 Big Agnes Camp & Hike Titan 6 Mtnglo Tent Gray/Orange TTN6MG19. The DAC DA17 exoskeleton pole system is incredibly strong and offers generous living space. 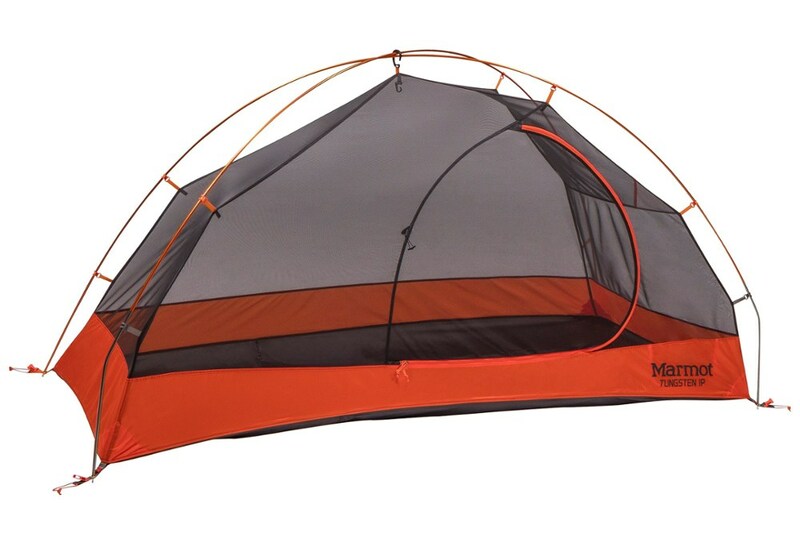 String up the mtnGLO To-Go on the inside outside or anywhere you need light most. 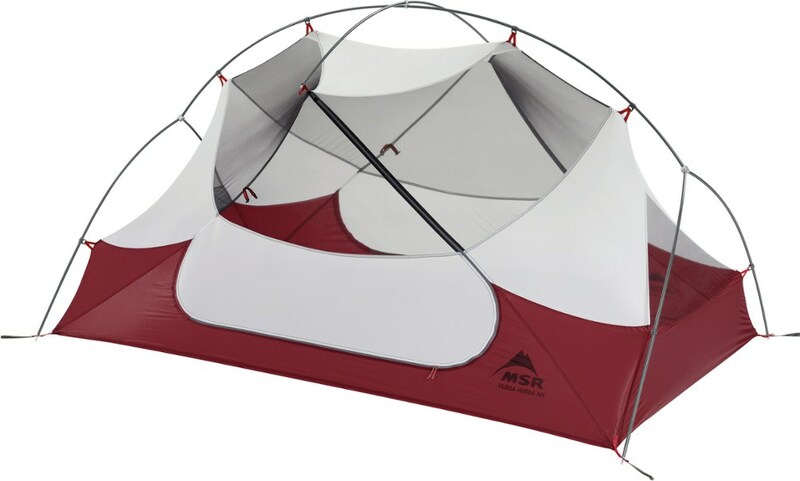 Add an Accessory Vestibule (sold separately) or two for additional living or dry storage space. 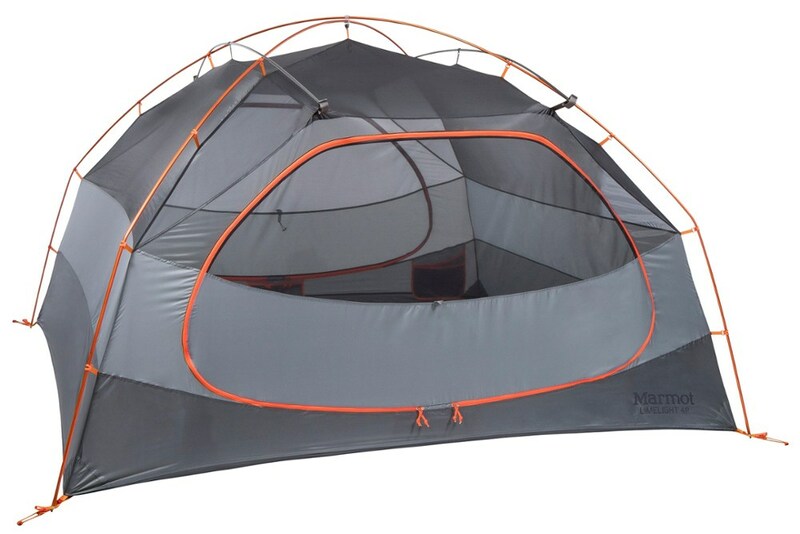 This roomy shelter is ready to hit the road so you can sleep tight wherever you land. 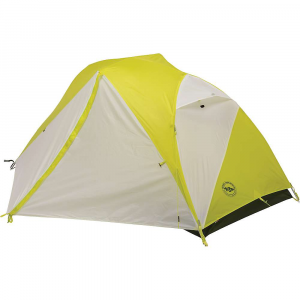 The external-pole design of the Big Agnes Titan 6 mtnGLO tent means it can be set up with just the fly as a group shelter, or you can clip in the tent body for a more traditional zip-up camp tent.